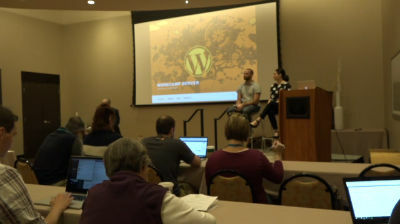 November 10, 2016 — There’s a huge community of WordPress enthusiasts out there. Getting them together though can be a bit like herding cats. This town hall is hosted by Cami Kaos and Jeremy Green. The town hall format allowed attendees ask the speaker a number of questions on a specific topic. 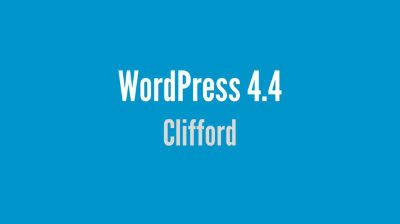 December 8, 2015 — Version 4.4 of WordPress, named “Clifford” in honor of jazz trumpeter Clifford Brown, is available for download or update in your WordPress dashboard. New features in 4.4 make your site more connected and responsive and introduces a new default theme, Twenty Sixteen. 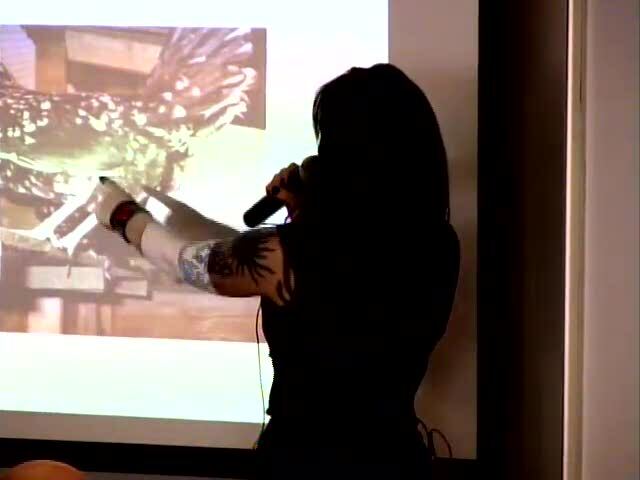 September 19, 2009 — Cami Kaos and Dr. Normal from Strange Love Live talk about podcasting content, how difficult it can be to keep podcasts going, where to find content and how to interact with a greater community, and how to be entertaining. Video production by Joe Christensen of Blaze Streaming Media.